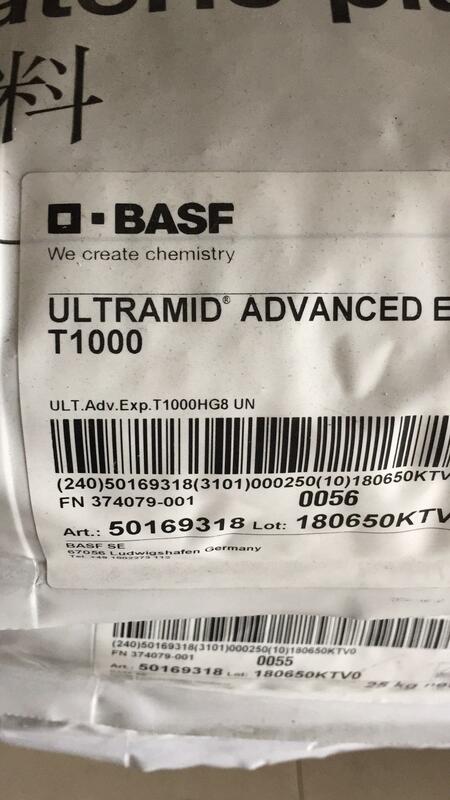 BASF Ultramid T series PA6/6T materials. 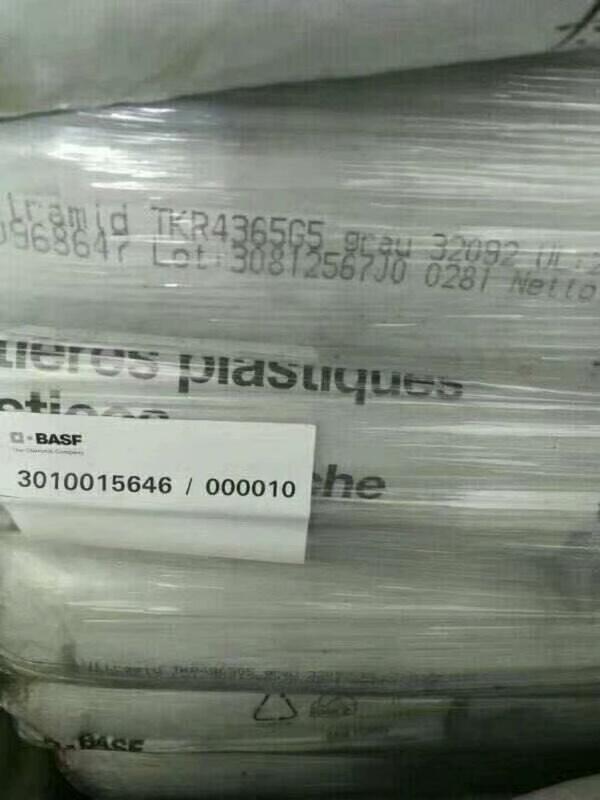 Partially aromatic polyamide for injection molding and extrusion. 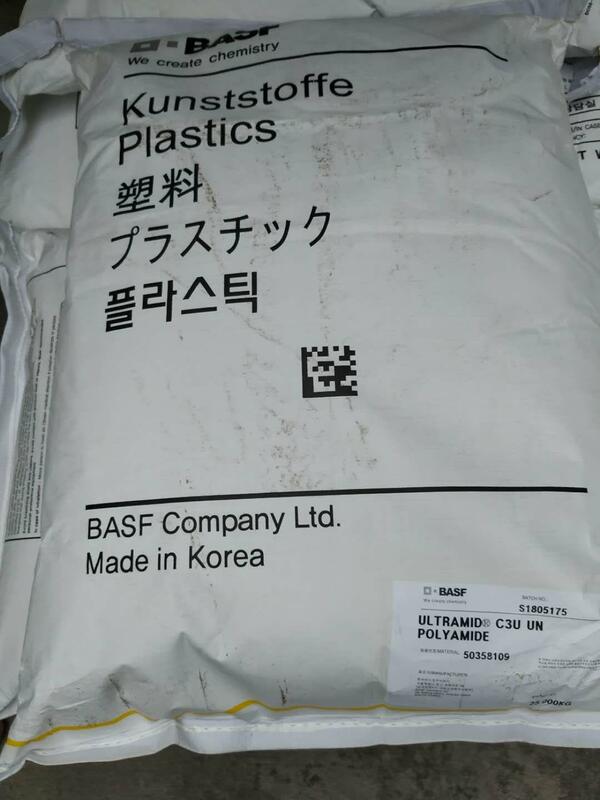 High toughness, stiffness and strength, low water absorption, high melting point (295°C).Low to No Water Absorption. 30% glass fiber reinforced, impact-modified, injection-molding PA6/6T grade. 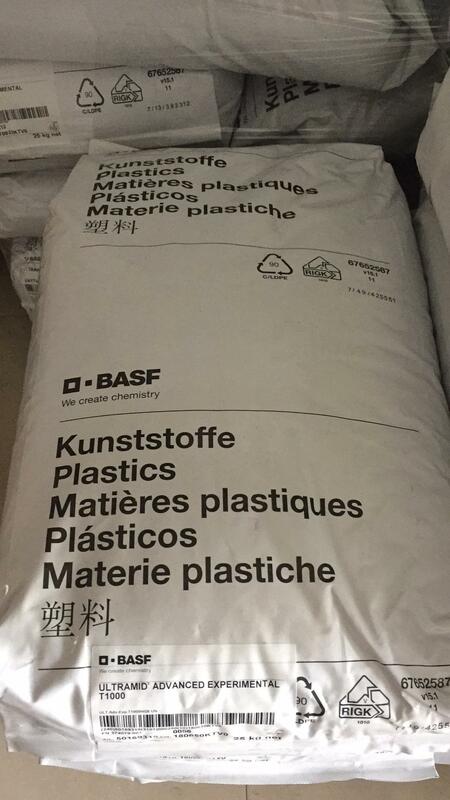 High toughness, stiffness and strength, low water absorption. 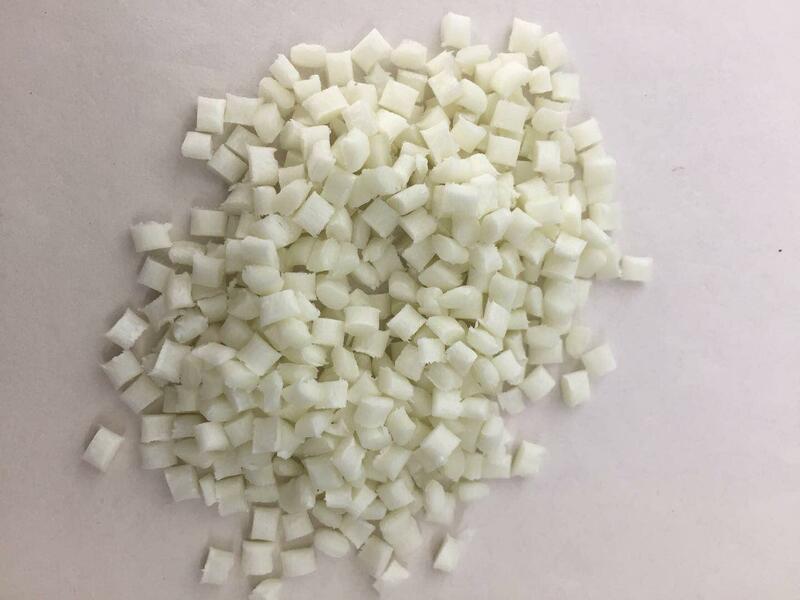 High melting point (295 C).After the material has been conditioned, its mechanical properties remain stable up to 60 C.
25%,50% glass fiber reinforced injection molding PA6/6T grade featuring high toughness, stiffness, and strength, low water absorption, and high melting point (295 C). 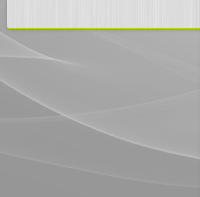 After the material has been conditioned, its mechanical properties remain stable up to 65 C.
grade. 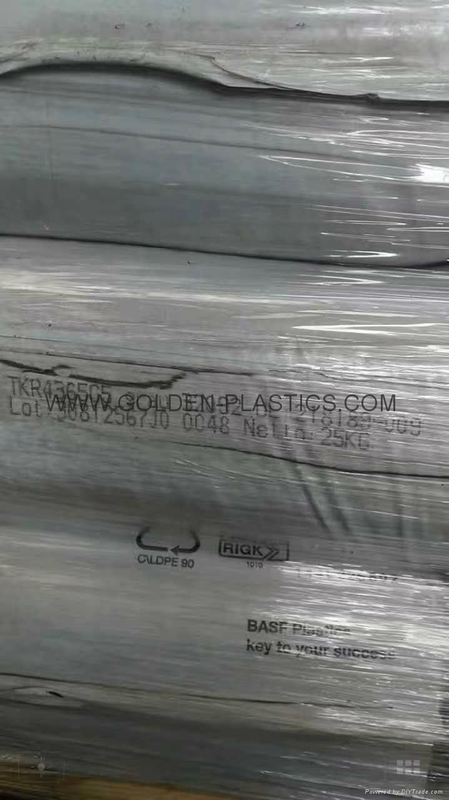 Good mechanical properties, high tracking resistance, low tendency for deposits on electrical contacts, very resistant to electrolytic corrosion, resistant to solder baths; electroplateable. Flame retardant based on red phosphorus. 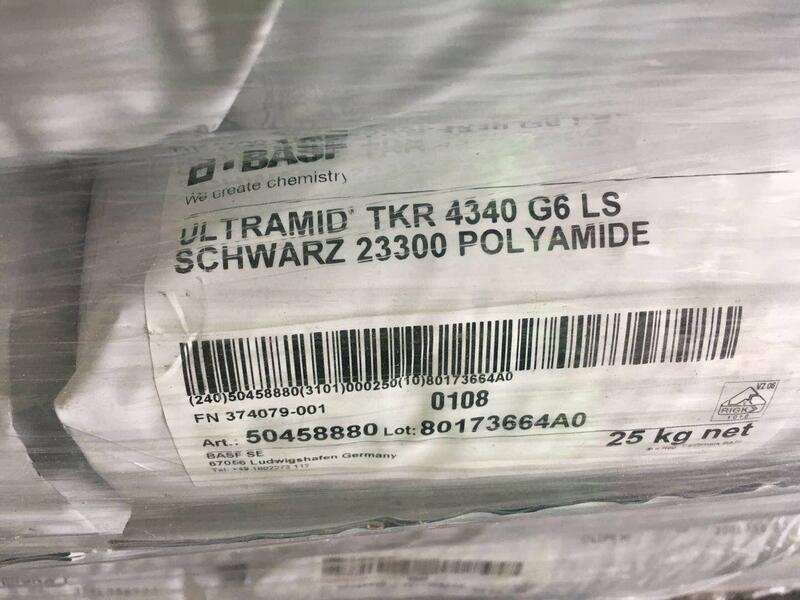 a new compound group based on the polyamide 6T/6I, comprises the strongest and stiffest products of theUltramid® (PA) family with stable mechanical properties up to temperatures of about 120 °C. 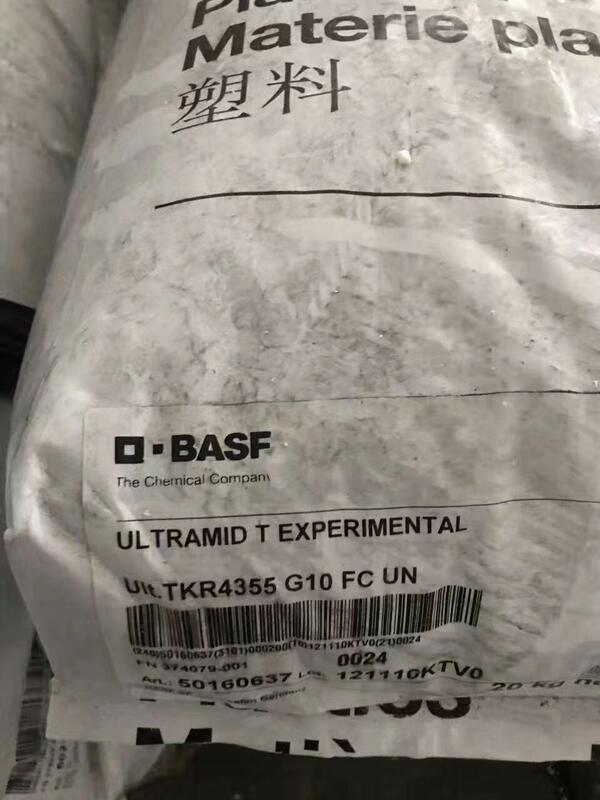 Due to its partially aromatic chemical structure it offers high resistance against humidity and contact with challenging media – outperforming standard polyamides and many other PPA materials.